At Camden Lake Apartments, you’ll find endless extras that add to your life and make each day simpler. 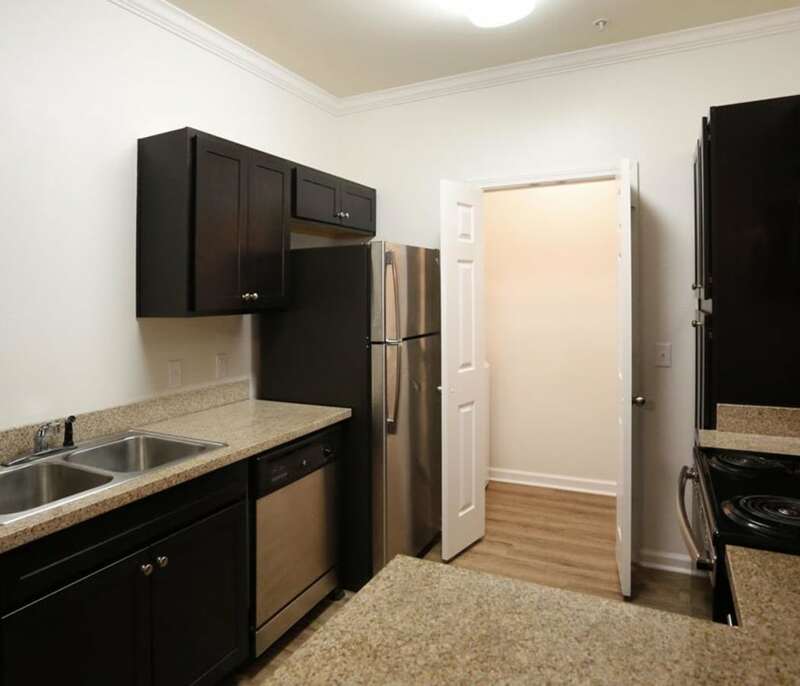 If you're looking for a 1 or 2 bedroom apartment for rent in Baton Rouge, LA, then you’re sure to love it here. From the moment you step inside, feel welcomed by spacious, open layouts combined with expansive nine-foot ceilings. Essential features like air conditioning and a dishwasher – combined with sleek, modern finishes such as a garden tub and private patio or balcony – work together to deliver the ultimate living experience. Join a community that has it all. 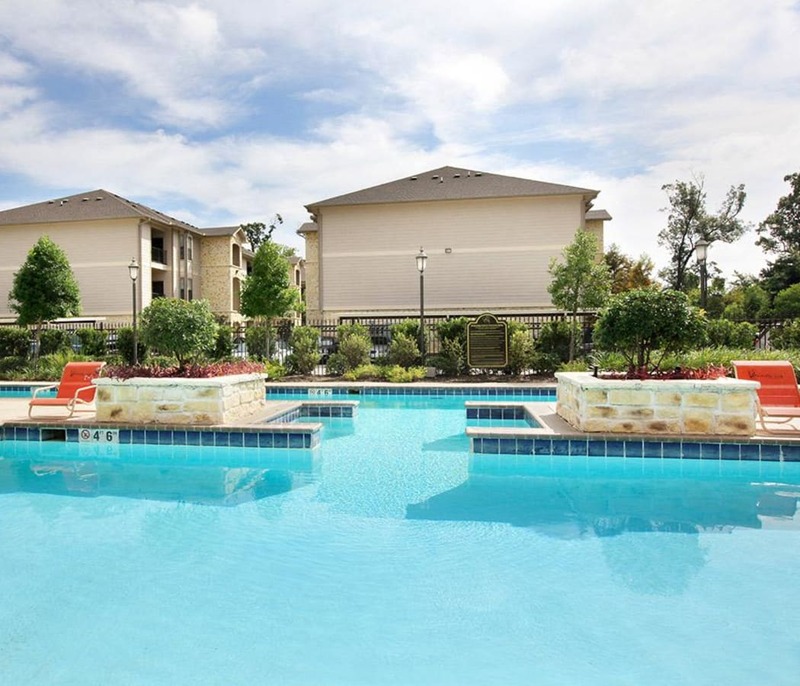 Camden Lake Apartments offers you everything you need to make the most of your days. Take the time to relax by soaking up stunning views from the paths around the nearby lake, or enjoying the Louisiana sunshine in our sparkling swimming pool. Make strides towards your health goals at our state-of-the-art fitness center, or get some work done in the business center. No matter what you fill your day with, there is something at Camden Lake Apartments for everyone.